8 Things Indians Love About Pakistan. . .
Because we Indians believe in spreading LOVE, not HATE. We have grown up listening to our grandparent’s stories about Pakistan. They used to tell us that how they lived there, and how they were brought to India after Independence. In their stories, we found so many common things between the two countries which made us remind that once there were no boundaries. Despite the bitter political relations, the people of India and Pakistan still respect each other and demand peace in all aspects. After all once it was a part of us and we also used to share the same food, culture, music etc. We hate to admit it, but in one way or another we all love the following things about Pakistan. 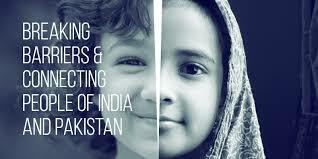 Indians have always admired Lahore for its culture, language, food-street and accent. If not, then bollywood movies has made us do that. 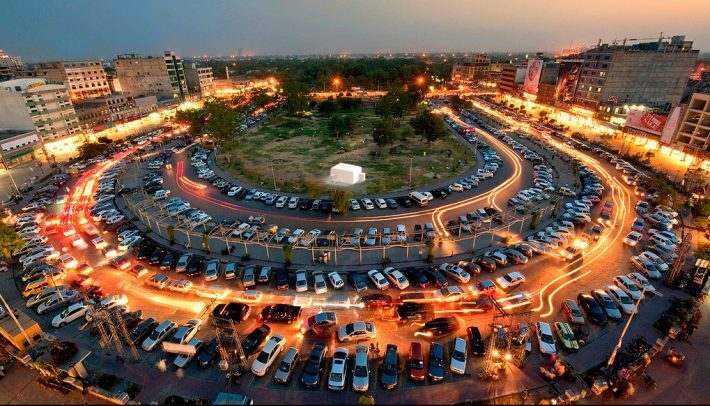 If you ever visit Pakistan, don’t forget to visit the beautiful city! 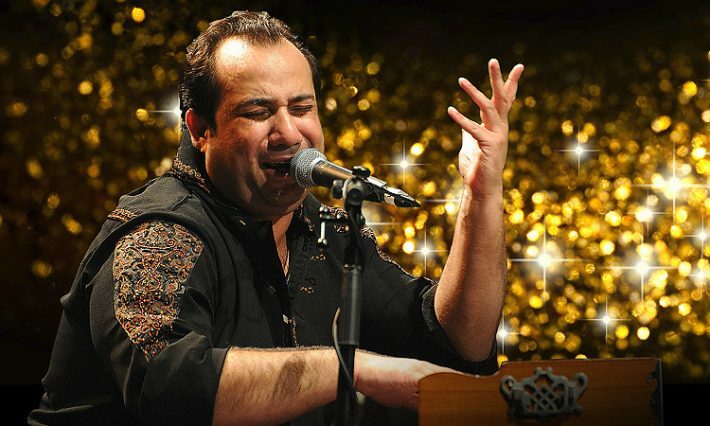 From loving the Qawwalis of Nusrat Fateh Ali Khan to adoring the voice of Rahat Fateh Ali Khan, we’ve done all. Just like the people of Pakistan who enjoy bollywood movies and Indian music to a great extent, we Indians respect these two legends and love their music. It is one of those off-center things that Pakistan has mastered in the few past months. People love the floral designs and vibrant colours on trucks with those funny cheesy pick up lines. 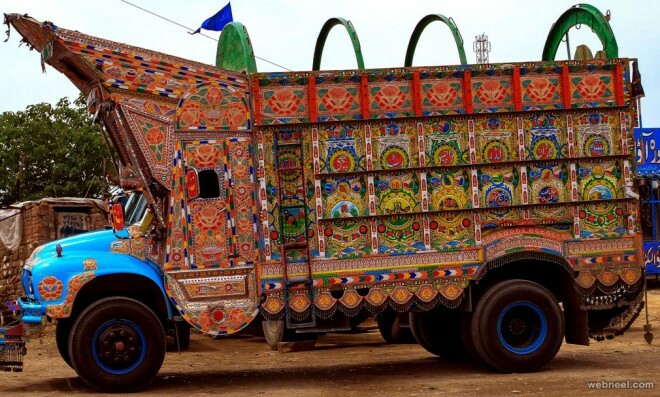 Like every one else, Indians are also fond of their truck art. The Sufi poets from Pakistan have influenced India over the years so much that their poetry has often been used in bollywood movies. 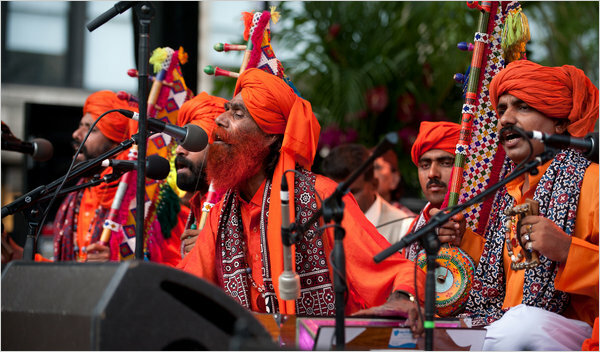 Shah Abdul Latif, Bulleh Shah, Mian Muhammad Bakhsh and Khawaja Farid are some popular Sufi poets in Pakistan. After hitting the audience of Pakistan with his looks and amazing acting-singing skills, this super hot guy made an entry into Bollywood. His debut bollywood movie ‘Khoobsurat’ got him a Filmfare award for best male debut. Fawad Khan is undoubtedly the best thing that has ever happened to bollywood and he enjoys a huge female fan following in India. He was last seen in Karan Johar’s ‘Ae Dil Hai Mushkil’ and we loved every bit of it. 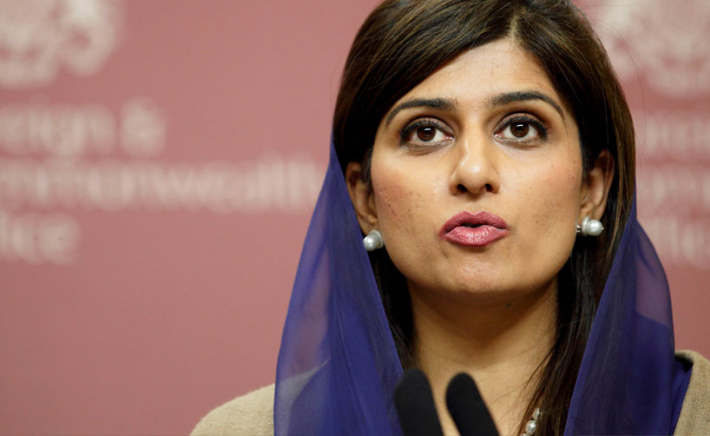 Though women are beautiful everywhere but Indians admire Pakistani beauty and there is no survey required for that. Pakistan has been blessed with the most beautiful women and cheers to all of them. No matter what, good music is appreciated and celebrated all over the world. 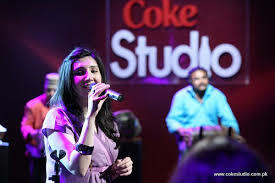 Pakistan coke studio is downloaded and watched by majority of the Indian youth and if we talk about facts, Coke Studio (Pakistan) Facebook page has over 2 million likes just from India. We can’t resist the wide range of genres and fusions that it offers. 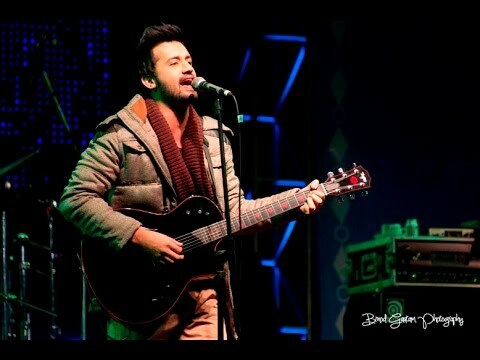 Last but not the least, we love Atif Aslam for so many reasons. 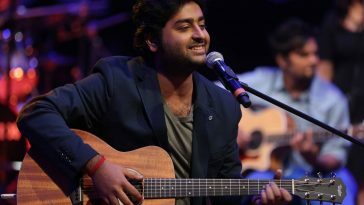 Firstly for his incredible voice, secondly for his charming looks and thirdly for his romantic love songs. His different voice made him successful in touching everyone’s soul through music. His voice has some sort of healing effect, and we actually mean that.